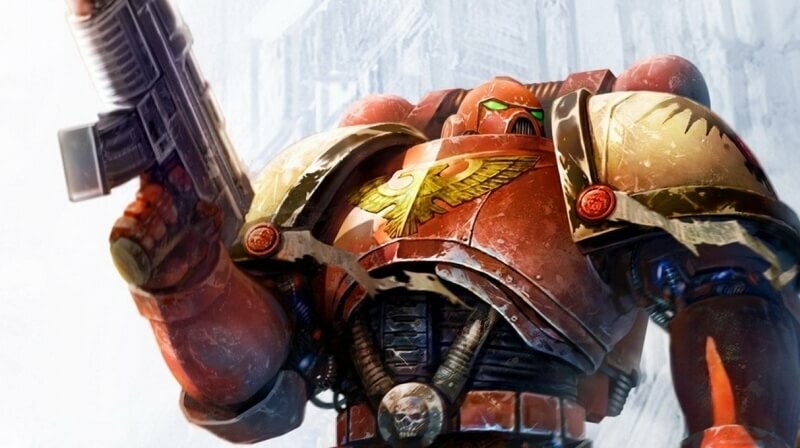 The Warhammer 40,000: Dawn of War games are some of the best titles ever to come from the Games Workshop license, with the RTS/RPG hybrid Dawn of War 2 being a particular fan favorite. But it’s been five years since the last major expansion for DOW II and people have been clamoring for the next installment in the series. Now, the wait may be over. A tweet appeared yesterday on the official Dawn of War Twitter account that, while not specifically mentioning Dawn of War 3, is definitely suggesting it. The image, which was retweeted by developer Relic Entertainment and also appears on the Dawn of War YouTube channel, features a date and time of May 3, 7 AM PDT (3 PM BST). It would be quite a surprise if the 3’s were just a coincidence. There was excitement last year when a Dawn of War 3 website domain was registered and updated by Sega, the parent company of Relic. Nothing more came of it, but, as noted at the time, it could have been Sega’s way of securing the site for when it returned to the series. Back in 2011, Eurogamer reported that Danny Bilson, former head of the now-defunct DOW publisher THQ, had confirmed that work on Dawn of War 3 was underway. He said the game would be “sort of MMO-like,” but this likely changed after THQ declared bankruptcy in 2012 and Relic was sold on to Sega for $26.6 million. Last week, the first gameplay video from another Games Workshop title - Spacehulk: Deathwing - was revealed. Assuming Dawn of War 3 will be unveiled today, it will be interesting to see what gameplay direction Relic has taken. While I’m a huge fan of all the earlier RTS titles, I consider DOW 2 with its RPG elements to be one of my favorite games of all time. Update: As suspected, Dawn of War 3 has been unveiled. Here's the announcement trailer.